The Sophie Slipper Sock! 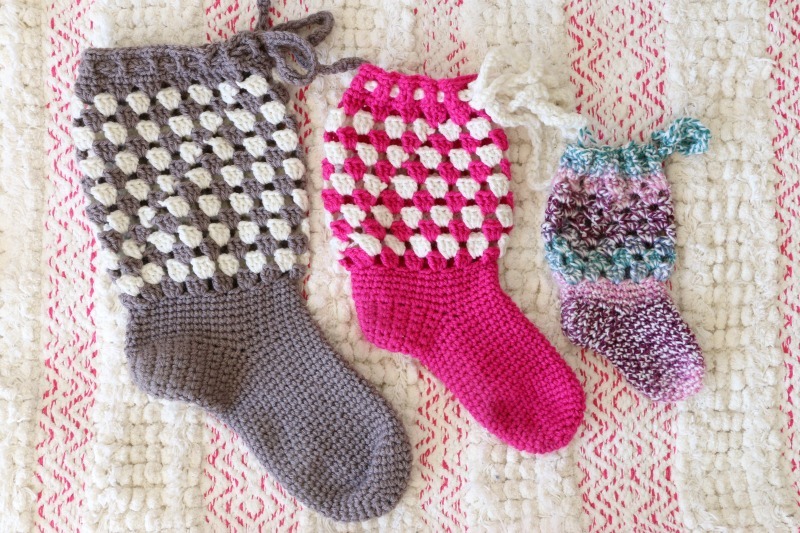 Advanced beginner crochet pattern featuring sizes baby - adult. If you have made a few crochet projects, especially something in the round before, you can do this project! I go nice and slow for those that are still new. Features 7 Video lessons and a PDF of written instructions. Course includes private fb group, help from Melanie in the comments to insure you get the help you need! 30 day money back guarantee. Let me know if you aren't satisfied with your purchase and I will refund you, no questions asked.